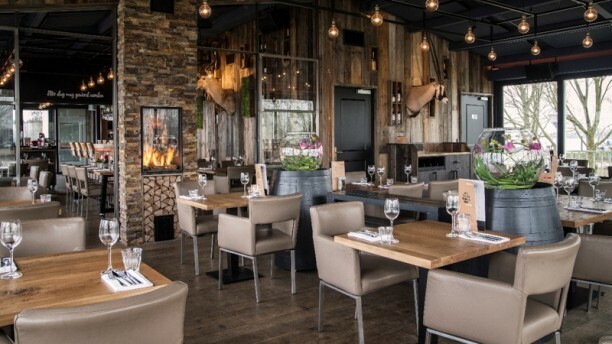 Located on one of the finest marinas in the Netherlands is restaurant Dukdalf. The interior is a mix between modern and vibrant and gives a warm feeling. With a stunning view of the harbor, you can enjoy the outstanding culinary dishes here. An ideal place to spend long summer evenings!